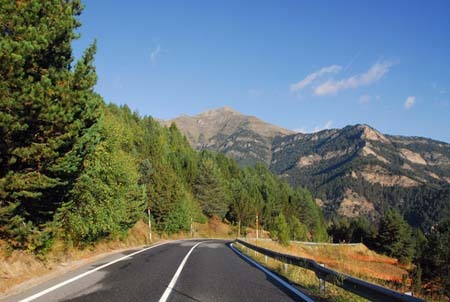 Information and tips to travel by car to Andorra. Andorra boasts a proper network of road. Furthermore, the roads that communicate Andorra with Spain and France tend to be clean and well kept. It’s important to have snow chains when travelling in winter. You should know that international driving license is not required to drive in Andorra as long as you are a tourist. (+34) 935 674 000 (24h) / 902 400 012. (+33) 561 027 575 (24h).